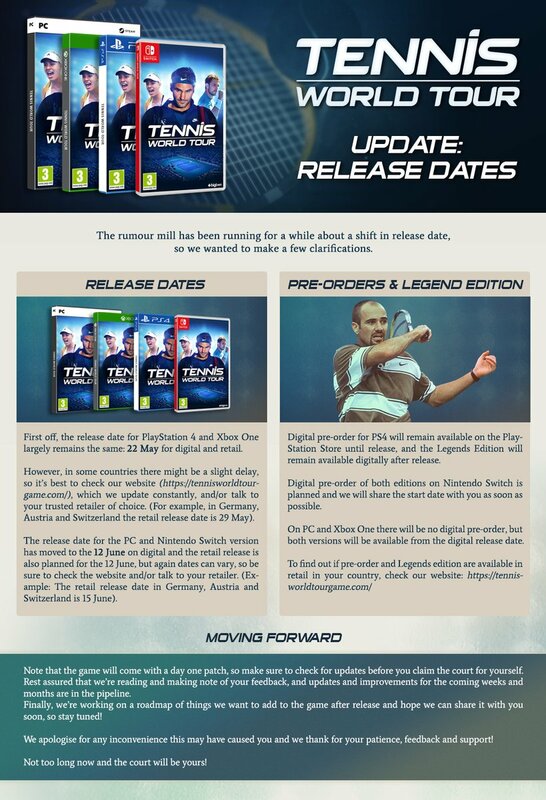 Tennis World Tour was originally slated to come out next Tuesday on Switch. Unfortunately, a delay has taken place, though the wait won’t be terribly long. Tennis World Tour is now launching on June 12 for Switch in North America and Europe. However, there could be a slight delay for the physical version in some European countries. Bigben will have a pre-load option for Tennis World Tour on the eShop soon. This applies to both the standard version and Legend Edition. 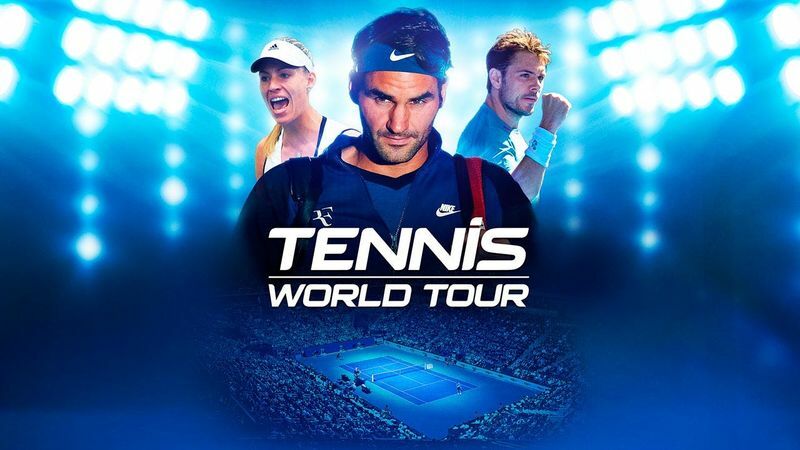 Even after the game launches, more content will be added to Tennis World Tour. Fans should be treated to a roadmap of what’s planned in the near future.